Fast-food, as a cheap, quick alternative, has become quite popular throughout the world for the style of meal you can pick up from a drive-through window and take with you to work. 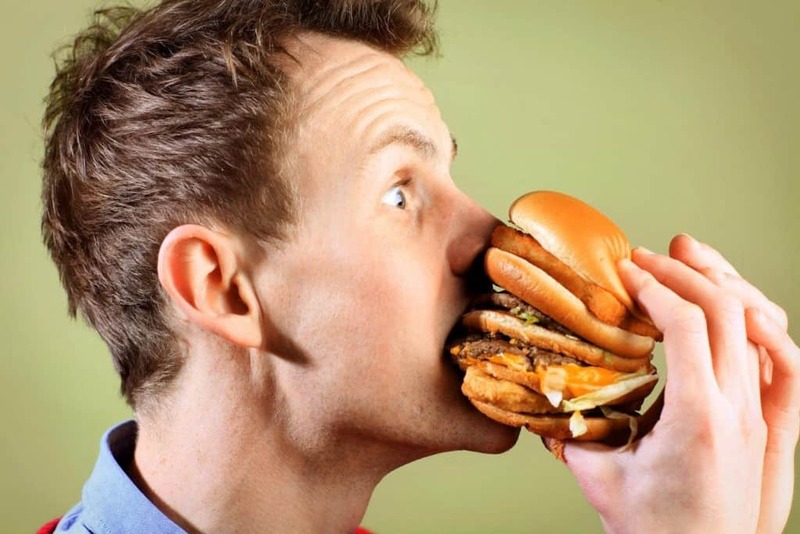 Unfortunately, even fast-food grows old, so people want a little bit of variety when they are ordering from the menu. That is why a lot of establishments offer a secret menu, allowing people to order off the menu. However, some of these items can easily surpass 2,000 calories, meaning it’s the only thing you should eat in a single day. Anyway, here are the top ten items you should order sometime from your favorite restaurants. 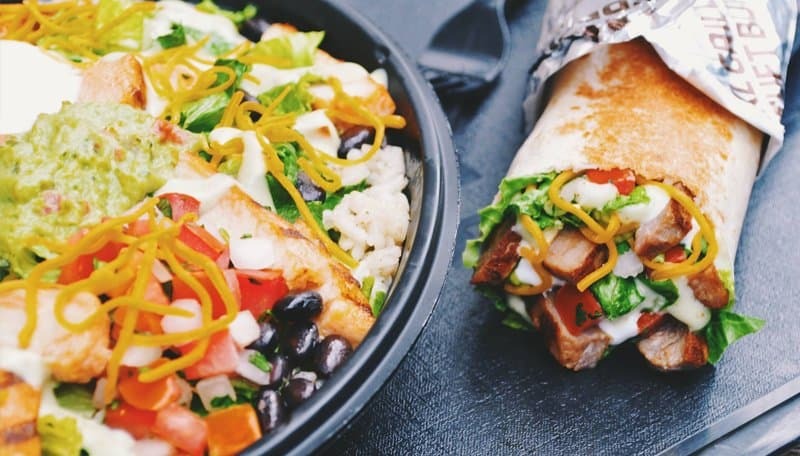 Thanks to Taco Bell, almost everyone knows what a quesarito is. However, Chipotle is the place you want to go for a real, delicious concoction of cheese, meat, veggies, salsa, and sour cream. Just be sure not to order when the place is busy, as everyone is going to hate you for life. 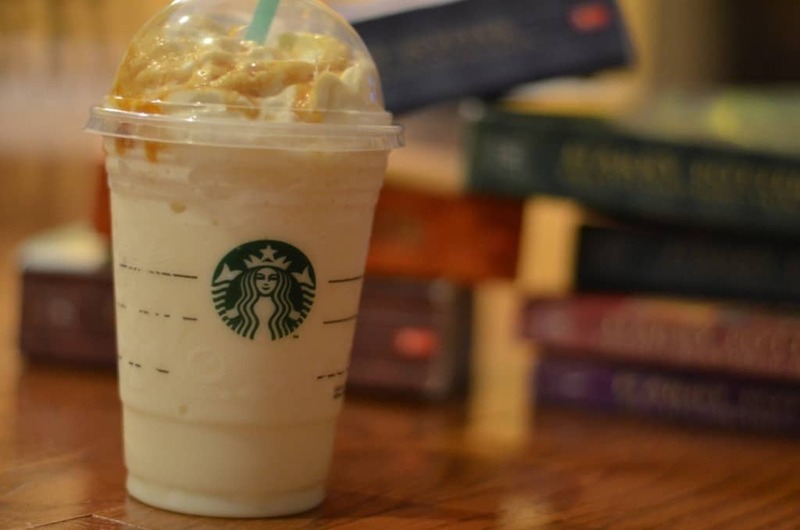 Next time you are at Starbucks, simply ask for a Butterbeer Frappucino. This secret menu item is a vanilla bean frap with numerous pumps of toffee nut and caramel. Anyone who fancies themselves a wizard or loves the world of Harry Potter will want to try this one. The McLand, Air, and Sea burger is an odd combination of beef, chicken patty, and fish patty. Three different types of animals that probably shouldn’t go together in any form. However, someone created this and it just happened to stick. Perhaps it really does taste good. Taco Bell is known for having some…okay…Mexican fast food. 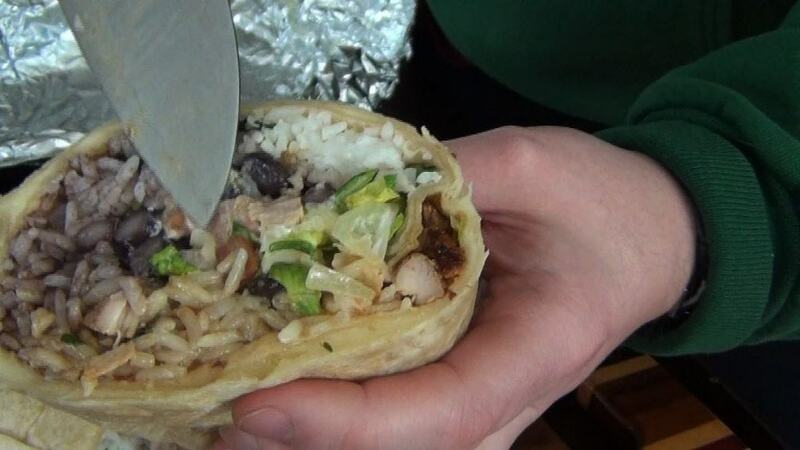 This recent concoction, known as The Incredible Hulk, is a five-layer burrito, but healthier. The nacho cheese sauce has been removed, along with the sour cream, an an extra inner tortilla shell. Instead, Fiesta Salsa and guacamole are added in. Thanks to McDonald’s introducing the all-day breakfast menu, people have been getting rather inspired with their creations. 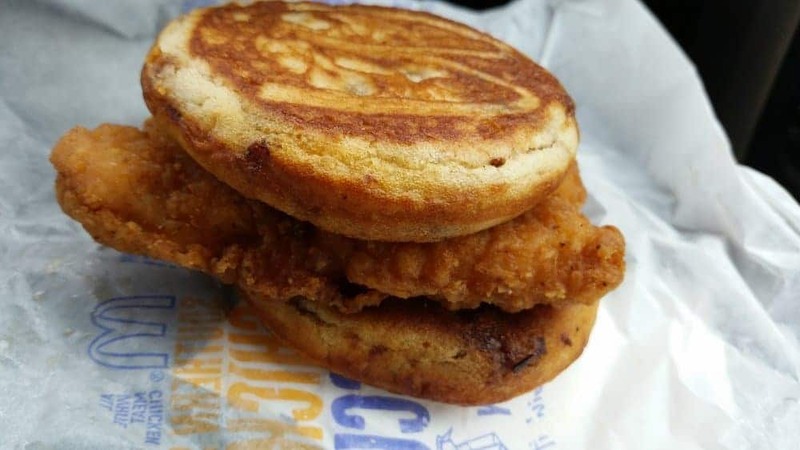 Enter the Chicken McGriddle, which combines the favored syrup-based breakfast sandwich with the spicy McChicken patty. 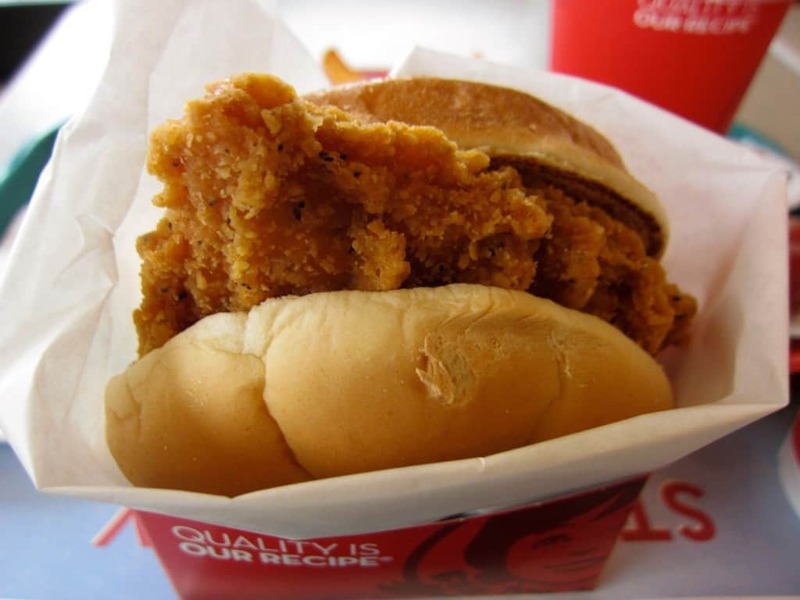 Taking advantage of animals found within a barnyard, the Barnyard Burger from Wendy’s includes a hamburger patty, a spicy chicken patty, and bacon on some of the best buns in the fast-food industry. Condiments are included, too. 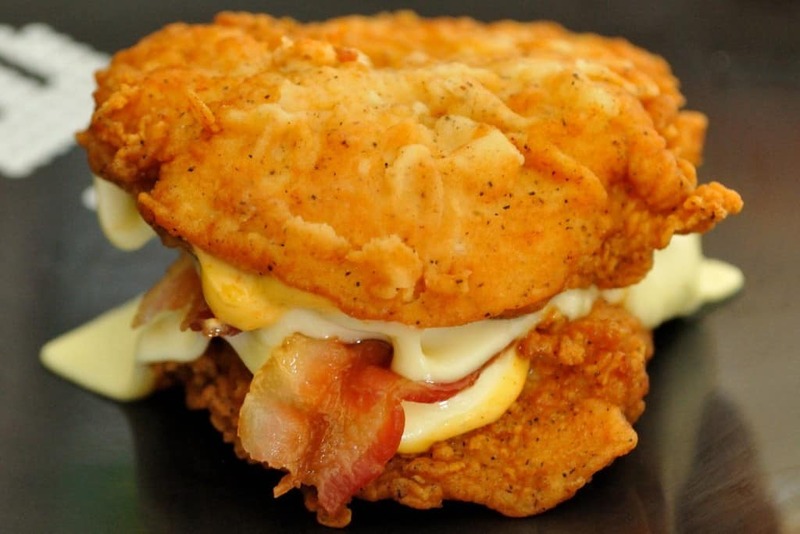 The Double Down was already bad enough, but the Triple Down takes things to the next level. This sandwich includes a third chicken patty along with extra bacon and cheese. It absolutely requires an appetite to take down. Subway has always been known for allowing everyone the chance to create their own sub sandwich. However, this one takes things to the next level. 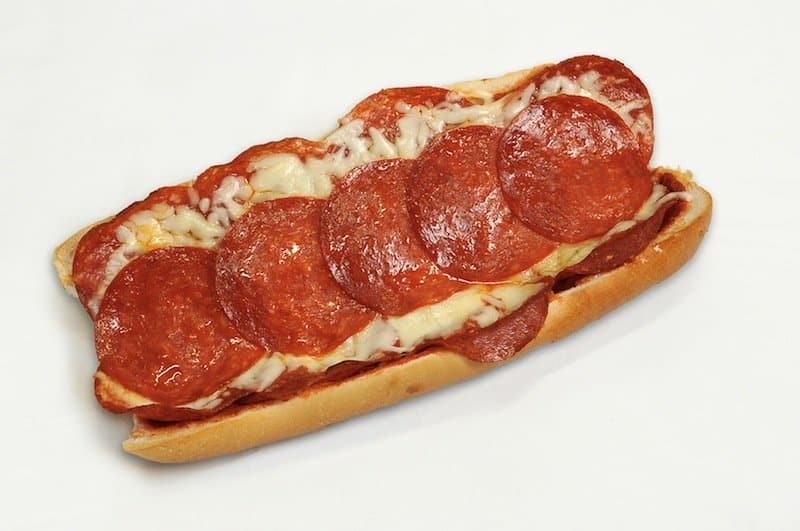 The Pizza Sub includes pepperoni, tomato sauce, cheese, and whatever vegetables you’d like to add. Dairy Queen has the Macho Meal, which should have a better name, honestly. 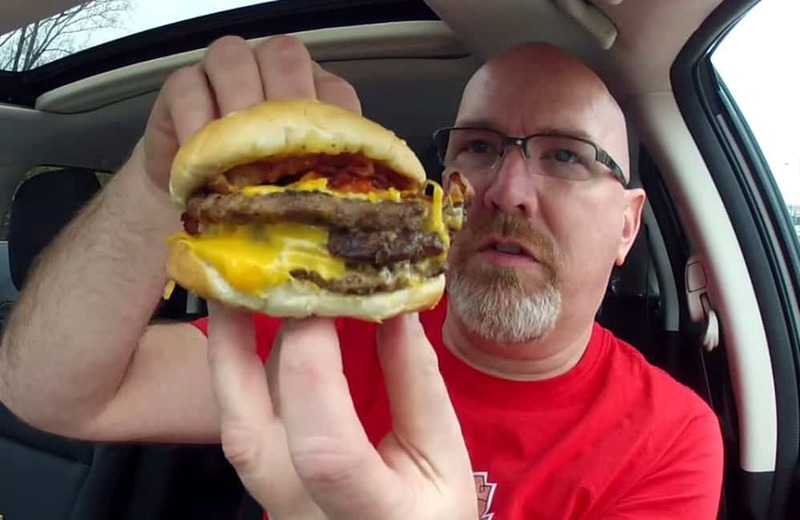 This triple cheese burger isn’t on the menu, but most DQ restaurants can make one for you. Some people add in Flamethrower sauce to ensure it has an extra kick. 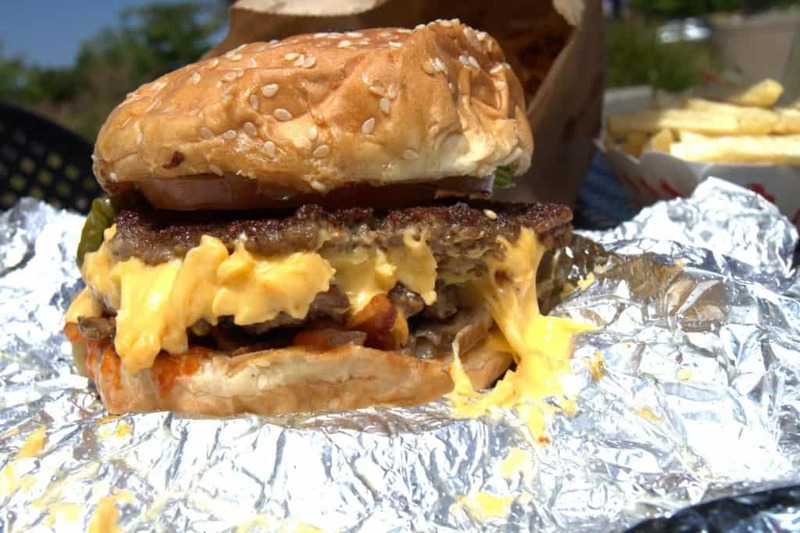 Five Guys, in one man’s humble opinion, is one of the best burger joints throughout America. So, already having the option to craft a delicious burger, this secret menu item already makes things better. The Double Grilled Cheese Burger sandwiches a burger patty or two between two grilled cheeses.